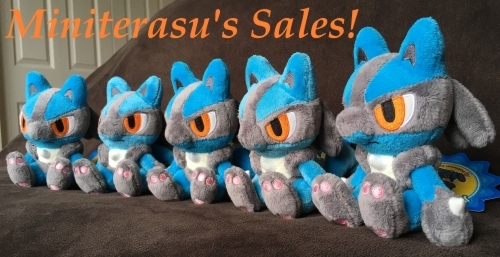 I am in cleaning mode right now and decided to put more stuff for sale! I mostly added plushies, but I also have some puttito figures! Please come take a look!